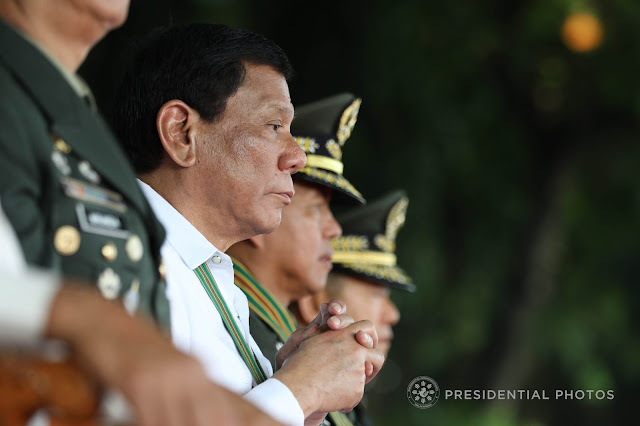 After President Rodrigo Duterte designated the Philippine Drug Enforcement Agency (PDEA) to lead the ongoing war on drugs, has recorded significant accomplishments on it first week forward. Wherein, a total of 210 anti-drug operations from October 11 to 22, 2017, resulted in the arrest of 79 drug personalities. Out of these 79 drug personalities, 21 of these are considered high-value targets. They were also able to confiscate dangerous drugs worth P3,574,385.78. According to PDEA Director General Aaron Aquino, they are aware on the challenges and danger of this war on drugs since the Republic Act 9165 otherwise known as the Comprehensive Dangerous Act of 2002 was implemented. 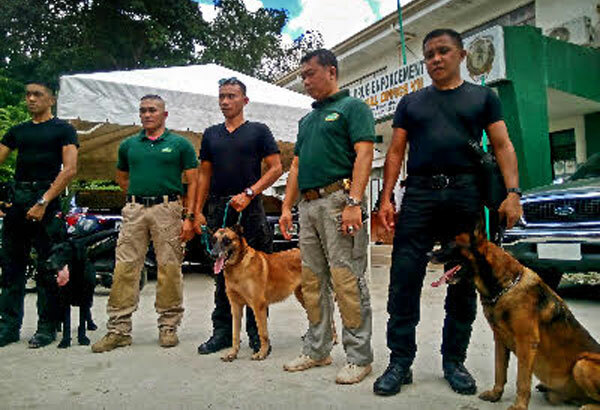 “Out of the confiscated drug evidence, 677.72 grams are methamphetamine hydrochloride, or shabu, with an estimated market value of P3,388,600, and 1,857.99 grams are dried marijuana leaves worth P185,785.78,” he said. “Though undermanned, underequipped and inadequately funded, PDEA will deliver tangible results, even more than is expected of us,” he added. 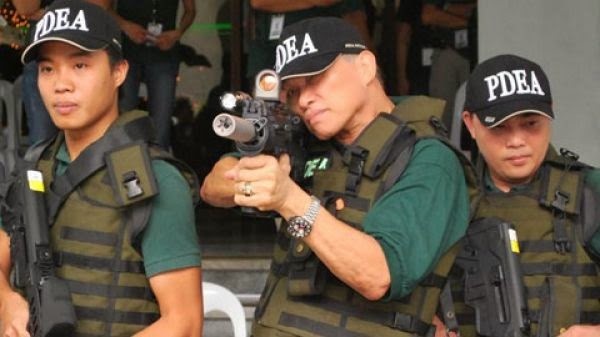 To PDEA see to it that they will adhere in performing what is mandate to the rule of law which is less bloody anti-drug war to assure that that they won’t violate human rights. “From body-worn cameras to accompanying media presence, these would ensure a culture of transparency in our day-to-day operations in the streets,” he said. 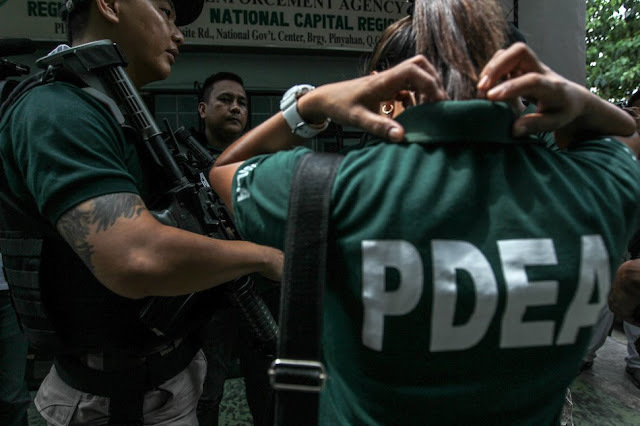 Despite of 1,038 agents are there in PDEA, they are still coordinating with the Department of the Interior and Local Government (DILG) and local government units (LGUs) to help them in drug-clearing efforts in barangays. 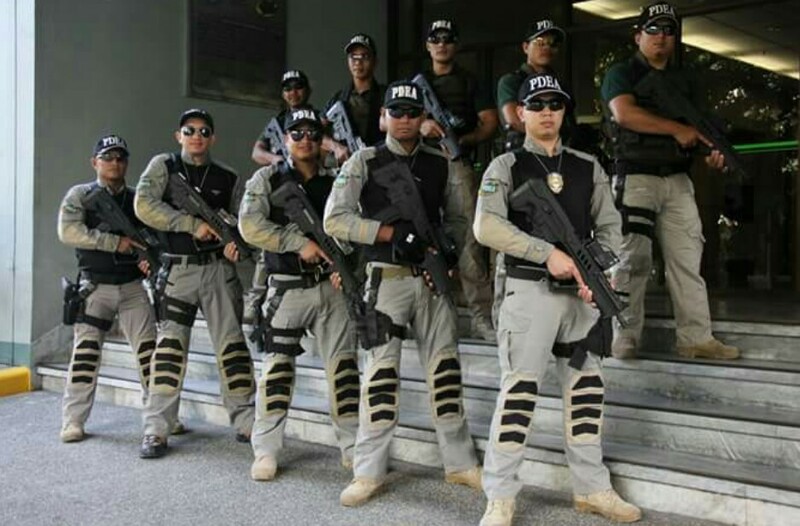 “The obvious lack of personnel is indeed a point of concern since our presence is only on the regional level and with some skeletal provincial offices. But we will closely link up with the barangays for the continuation of the barangay drug-clearing program,” he said. As of now, PDEA is in need of highly qualified professionals to fill up 373 vacancies, which they published in agency’s official website. They can also send their application letters addressed to Aaron N. Aquino, Director General, Philippine Drug Enforcement Agency, NIA Northside Road, National Government Center, Barangay Pinyahan, Quezon City.